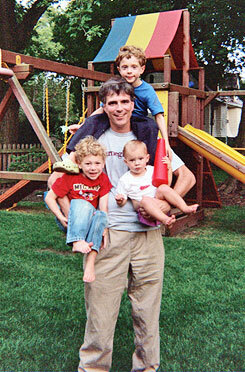 Randy Pausch, a Carnegie Mellon University computer scientist whose "last lecture" about facing terminal cancer became an international sensation and a best-selling book, died Friday. He was 47 years old. University spokeswoman Anne Watzman said Mr. Pausch died early Friday at his home in Virginia.